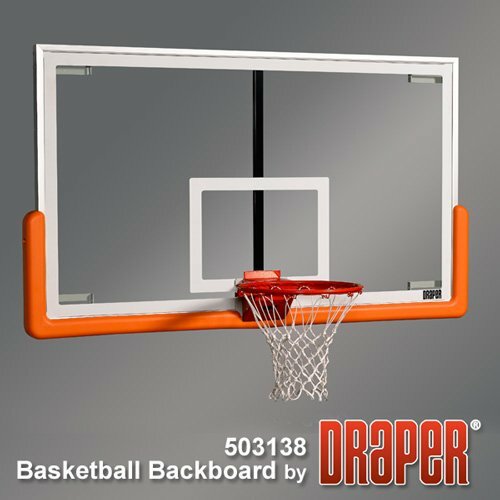 Draper side folding wall mounted basketball goals eliminate overhead obstructions allowing for Volleyball and other game play. Electrically operated for ease of use. 4 point electronic side folding wall mount structure custom cut in 1' increments from 4'-12' black or white powder coated finish. SHIPPING QUOTES : Our website is tied directly to our freight carriers online freight calculator to provide you with real time quotes that are emailed to you instantly. Simply enter the number of systems you wish to purchase below and then select the green QUOTE ONLY button, fill out your delivery info and click submit, the freight quote will be calculated and an option will appear to have the quote emailed to you. 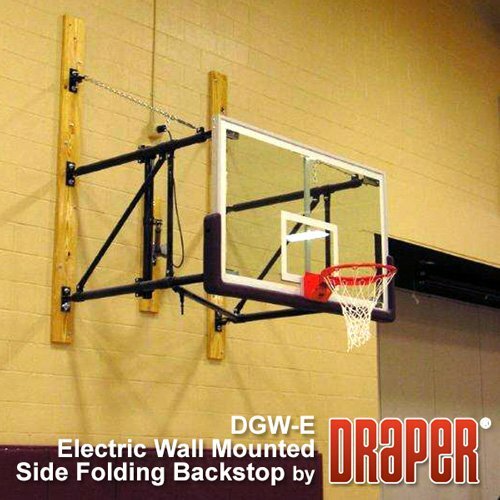 IMPORTANT NOTE: Wall mount basketball systems are designed to be anchored to concrete, brick, cement block, or other masonry type walls. While this system can be installed in wood, or steel framed buildings, additional wall bracing may be required to properly secure the unit. Installation should account for an additional 1500 lbs. of load stress placed on the mounting wall, per installed unit. Please consult a building engineer for wall bracing construction requirements. 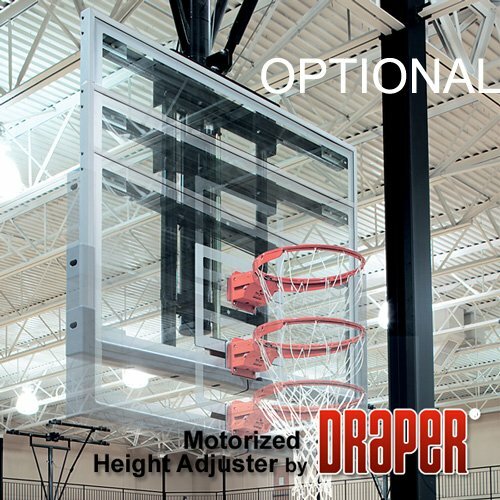 Basketball-Goals.com does not provide installation services we simply offer the best merchandise at the best prices. 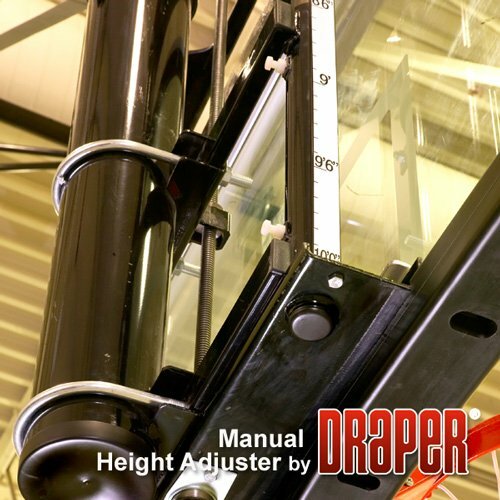 Most of the products we sell can be installed by any competent handyman or carpenter. Electrical components should be installed by a licensed electrician. Links to installation instructions and specifications appear under the blue tabs shown above. After your order is placed Drapers engineering staff will prepare a drawing depicting the contents of your order which will be sent to you for your approval (this normally takes about a week). 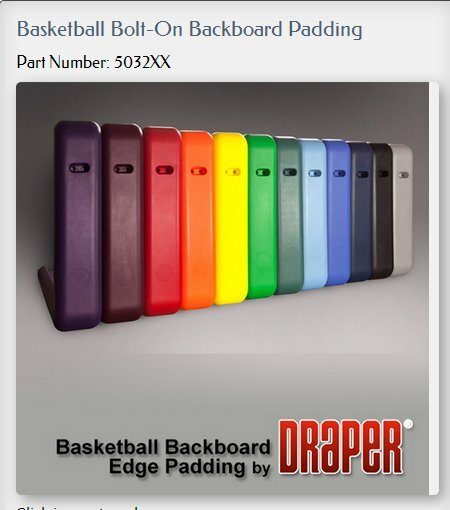 After reviewing the drawing if there are changes that need to be made just let us know and we will revise the drawing, or if everything meets with your approval, simply sign the production approval form (that accompanies the drawing) fax or email it back to Basketball-Goals.com at: info@basketball-goals.com or Fax 775-822-1858 and your order will put in the production queue. It normally takes 2 weeks from this point for your order ship, lead time for shipping may increase in summer months. 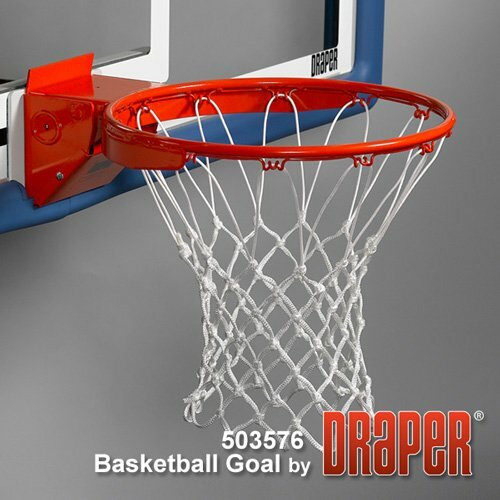 When your order leaves the factory Basketball-Goals.com will send you an email with the tracking information. It takes a little longer to receive a custom cut system but we beleive the high quality of the merchandise and the hugh savings are well worth the wait! 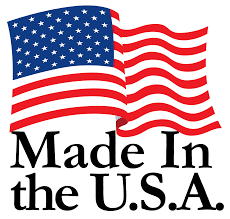 PAYMENT: We accept most major credit cards, EFT's,Checks and Direct Government Purchase Orders. We do not take PO's from private companies. To order with a PO fax the PO to 775-822-1858.